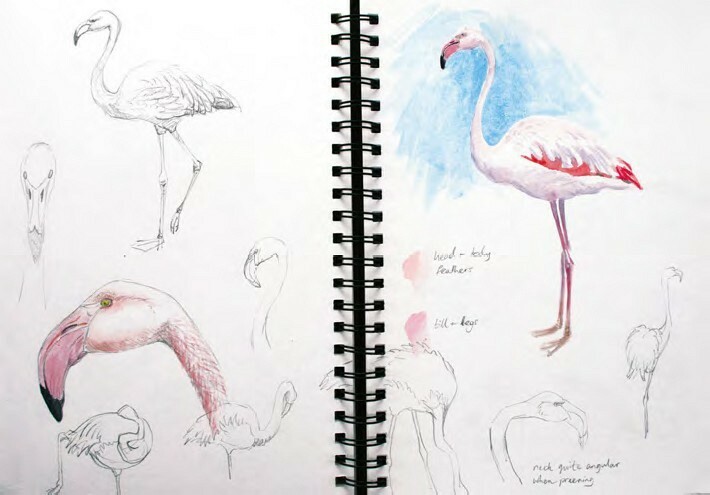 Flamingo sketches A4 sketchbook pages. Sketching from life teaches more about a subject’s shape and proportions than working solely from photographs. 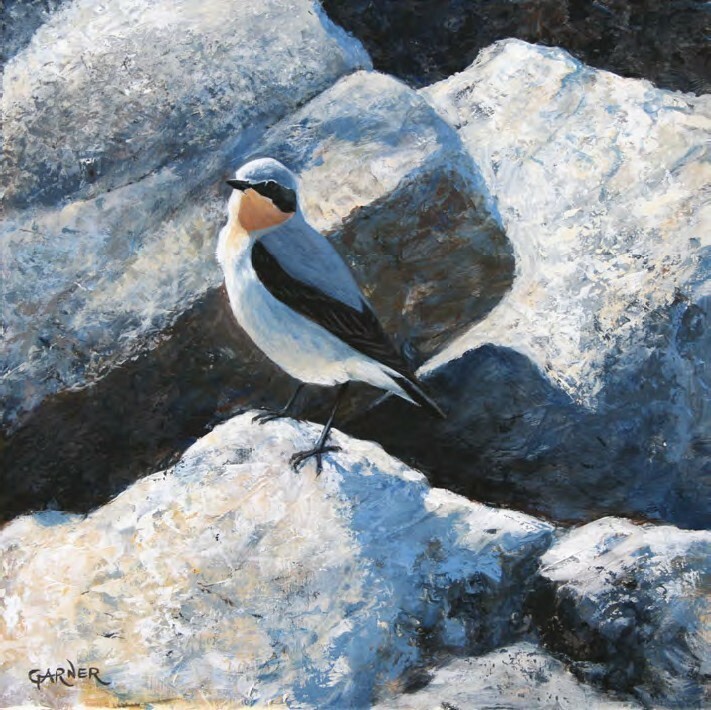 Contrasts (Wheatear), acrylic, 10x10in. (25x25cm). Acrylic is suitable for creating fine detail and variety of texture, by varying the application method. What inspires you to paint? A rural childhood and nature-obsessed parents exposed me to the natural world from an early age. 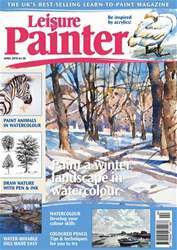 That experience, together with a passion for drawing, laid the foundations for my life-long love of wildlife art. Our first instinct, on seeing something wonderful, is to share the experience. So art has always been a means of communication, of sharing with others my excitement at the natural world.